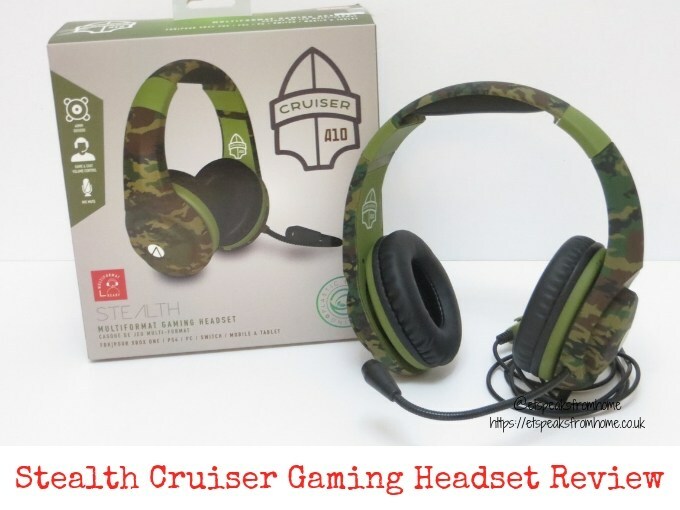 All I want for Christmas is a Gaming Headset! This is what I have been hearing whenever I ask Mr K for his Christmas list. He is, just like many youngsters, very much into his online gaming and watching his favourite YouTubers. Currently, he is into one of the most successful online games in Fortnite and wanting a gaming headset so that he can communicate with his online friends. 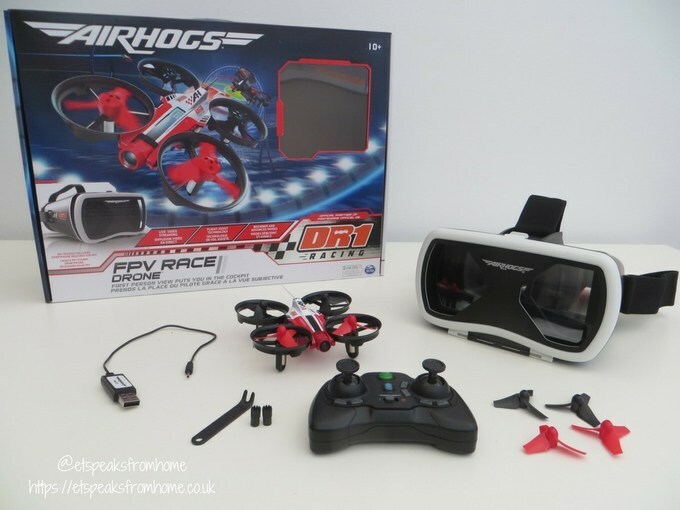 This awesome Air Hogs DR1 FPV Race Drone has First Person Viewing (FPV) to allow you take control in the cockpit! All you need is to download the free app to an iOS or Android smartphone, place it in the headset, and start piloting like a DR1 drone racing professional with a live stream from the camera on the drone! 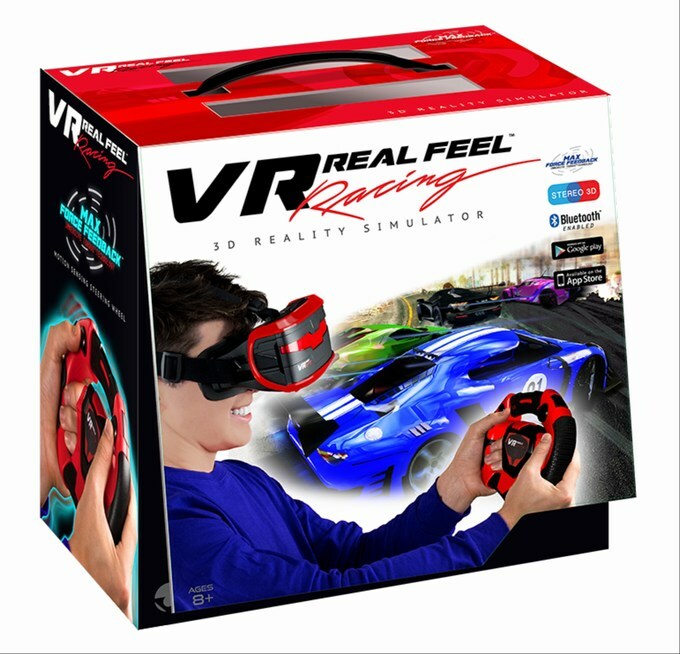 VR Real Feel Racing is a unique 3D system that allows you to control your car with a patented Bluetooth™ steering wheel. The steering wheel is able to accelerate, brake and steer with Max Force Feedback to feel the vibrations in the wheel when you bump other racers or the wall! Love music but hate wires? 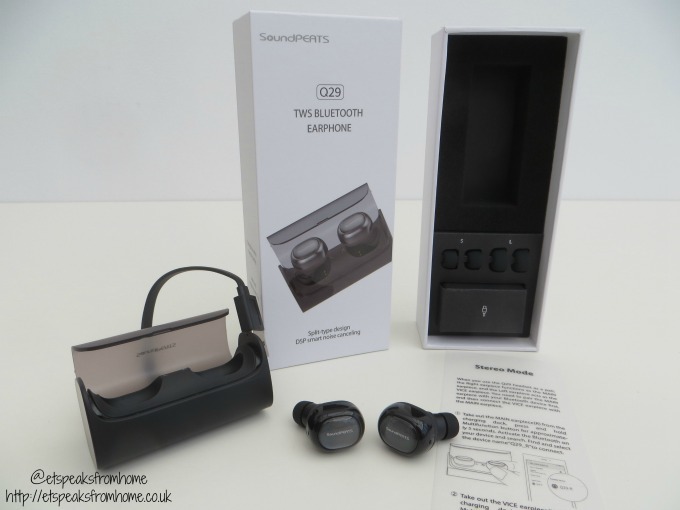 Recently, Mr C has been testing out these SoundPEATS Bluetooth Headset Wireless Earphones for a week. He is loving the freedom of wireless coupled with excellent quality sound. Have you jumped into the digital world of Virtual Reality (VR)? 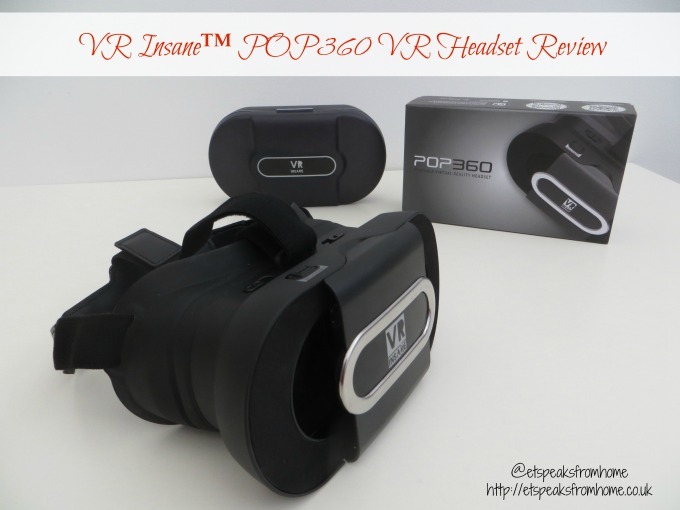 A new British brand, VR Insane™, has developed a new VR headset designed for children and adults alike. We were thrilled to try out this new experience!